Home / News / EEG continues to win contracts around the world! EEG has added further to its growing portfolio of Energy Audits for the hospitality sector, with the recent awarded of two new contracts. 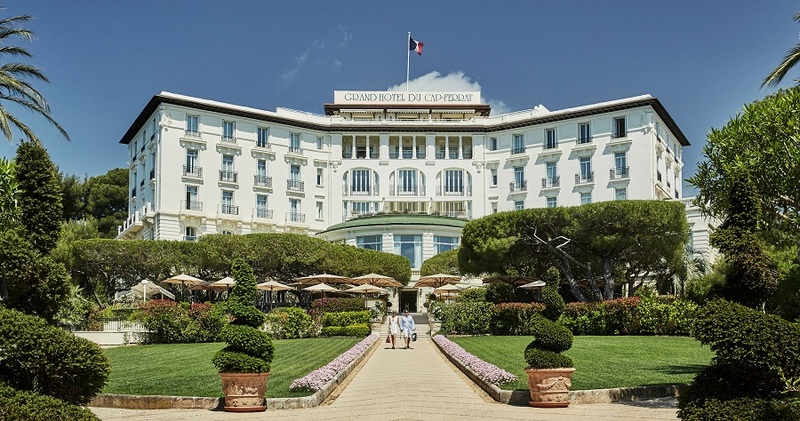 First is for the Grand-Hôtel du Cap-Ferrat, a Four Seasons Hotel, located on the French Riviera, which has a total built up area of 13,000m2. The hotel consists of the main historical building with 50 guest rooms, the newer adjacent residences’ building with 21 additional rooms, the six-room Villa RosePierre, and the sea side mythical “Le Club Dauphin”, which is reached via a funicular and includes a 700m3 sea water heated infinity pool. The property also includes a 750m2 spa with an indoor pool and three F&B outlets, including the Michelin starred Le Cap. EEG’s energy audit mandate was to undertake a comprehensive analysis of the current infrastructure and operations in relation to the utilities (electricity, natural gas and water), and to provide a road map of Efficiency Measures with detailed technical and economic feasibility. The audit was carried out between April and June, with the recent final report showing total potential savings of 22 percent on electricity and 37 percent on thermal energy. The second contract is for the energy audit of the newly built and operated Wyndham Grand Manama (WGM), Bahrain. This is the first time that EEG has been contracted by Wyndham Group. WGM is a new luxury Hotel which opened at the end of 2017 and occupies 23 floors of a 53-floor tower. It boasts 263 rooms, and has a built up area of 115,000 m2. WGM’s cooling system relies completely on the area’s District Cooling infrastructure and, whilst it is a new property, the management wish to undertake an energy audit in order to assess its present baseline and to investigate all potential Low Cost/No Cost efficiency measures specially in relation to the District Cooling.